This weekend at SDCC, the first trailer for Suicide Squad was screened for attendees at the movie’s panel. Naturally, it leaked faster than a baby’s discount diaper. There has since been speculation that this leak, along with the leaked Deadpool trailer, will have studios rethinking whether or not to show exclusive footage at future cons. In the meantime, however, Warner Bros has decided to release the leaked trailer officially. And I, for one, appreciate it. While I am excited about this first glimpse of the film and the characters, if I’m being completely honest I have to say the movie looks good, but not absolutely amazing. I am choosing to continue holding onto my excitement because of my love for Harley Quinn. And I am keeping in mind that shooting is not even completed for this film, so what we are seeing is by no means a true representation of the end result. Take a look at the trailer yourself and take to the comments to let me know what you think. 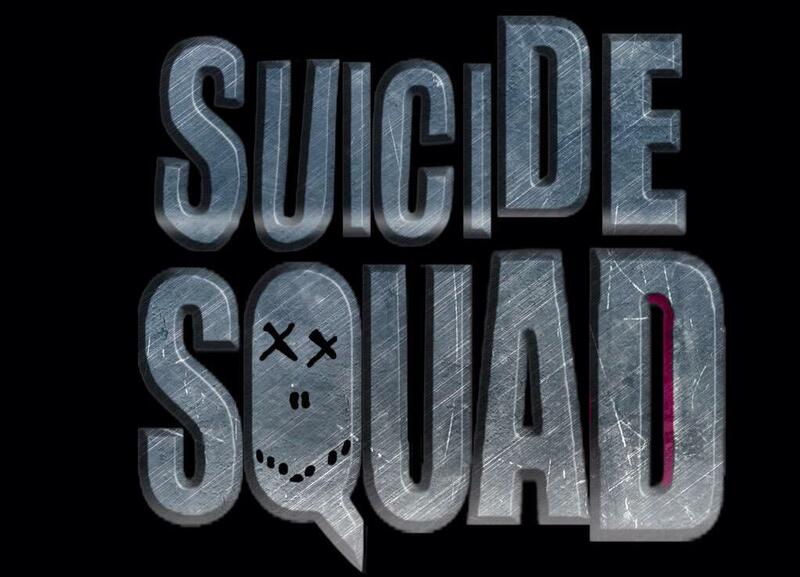 Do you believe Suicide Squad will be awesome or fall flat? And what do you think of exclusive footage leaks from cons? Should the studios expect it? Or should geeks keep their cameras off? Sound off! This entry was posted in Geek News, T. Mack and tagged SDCC, Suicide Squad. Bookmark the permalink. ← We HEART Jared Padalecki, too!